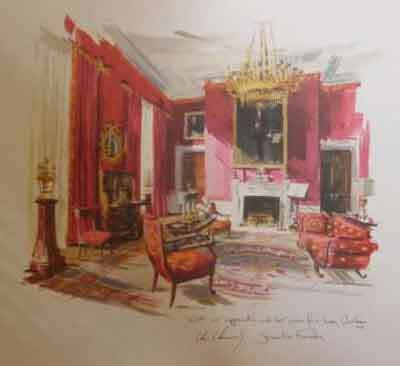 A red room is often described as ‘classic’ because we associate it with history and historic settings. 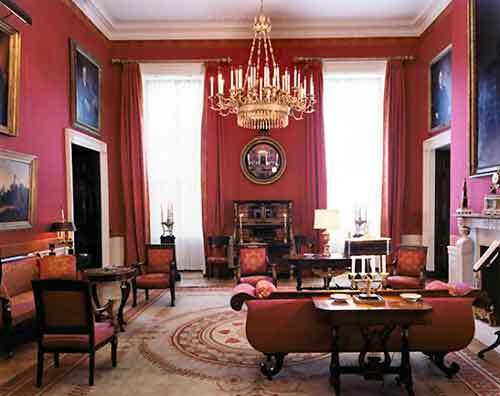 When it comes to the color red one of the most iconic rooms in America is the Red Room in the White House. 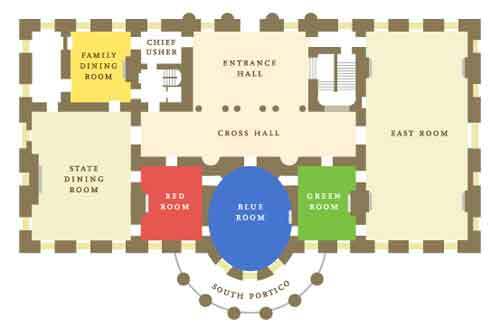 The vivid color scheme and cozy size made it a favorite place for presidents and first ladies. 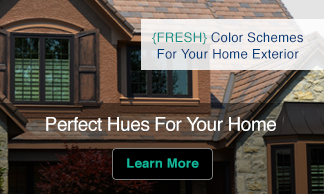 It has also been a favorite of many Americans who have painted their own homes in this striking hue. 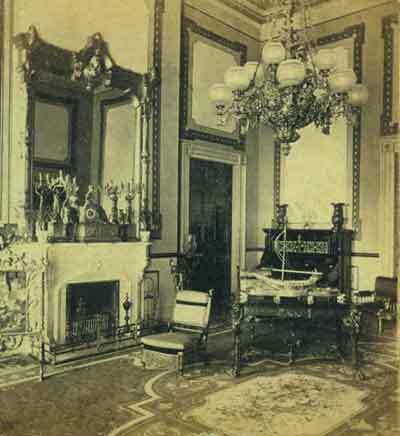 Below are images through history of this inspiring room. Would you be surprised to learn at this room well known for its color wasn’t always red? In 1809, Former First Lady Dolley Madison decorated the White House parlor in “sunflower yellow.” Beautiful drapes adorned the walls and yellow silk covered the furniture. 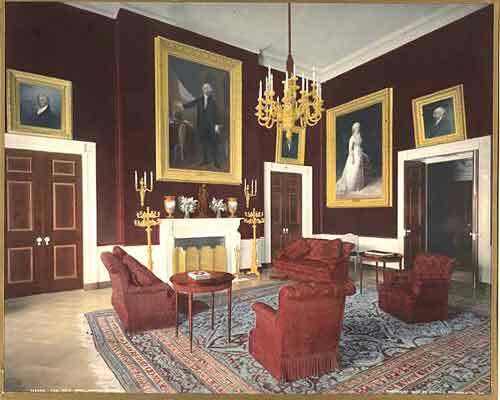 It wasn’t until the 1840s that it became the Red Room. 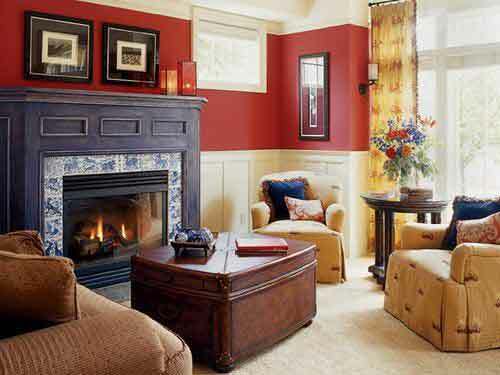 Painting your living room or family room red is a perfect way to bring this classic color into your own home. Would this iconic color scheme be at home in your place? What a fun post. The last room would definately work for me! 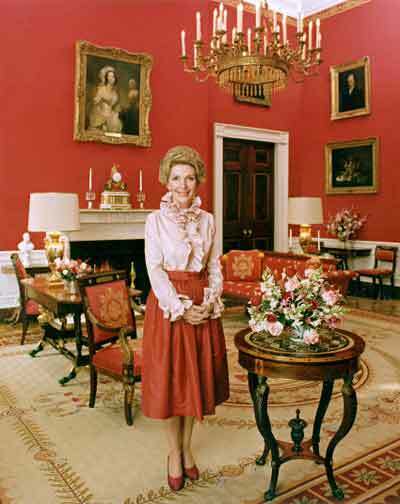 I love the Kennedy red room, it looks quite glamorous. 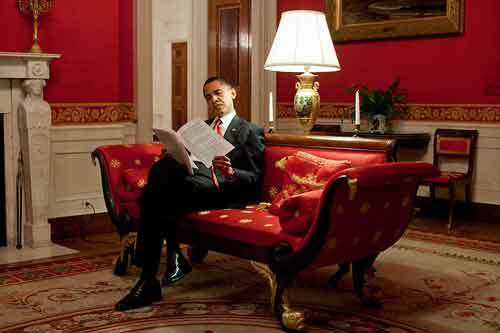 The Obama red room looks like a room that could be in anyone’s house, which I love too! What a super post – I love history. The house across the cul-de-sac behind me has a red dining room, and it’s very pretty. 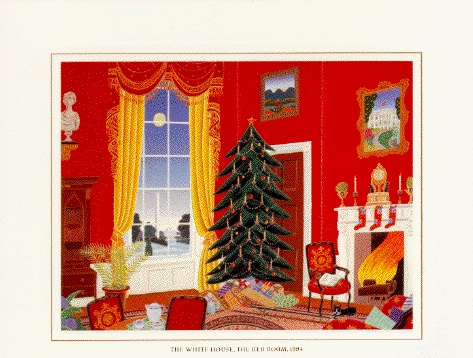 This post was so much fun, especially seeing the Christmas cards that were made depicting the red room! That zebra room would have been fun to hang out in, wouldn’t it?! 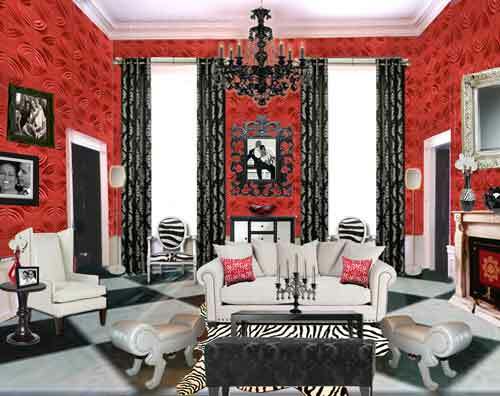 There is a very famous designer (Billy Baldwin, I think) who said that every home should have a red room. A perfect example of how a strong warm color can make a room seem smaller, but so what? A smaller scale room is the perfect place for red because it becomes very jewel like and vibrant. It is a perfect color for a dining room(or maybe not) because it is also said to stimulate the appetite . 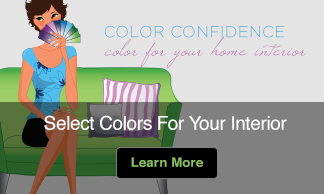 I did a color consultation for a woman who swore her red kitchen was making her eat too much. And, for Heaven’s sake – no accent walls! If you’re going to use red, go for it! Great Red Post !All of your info was very fun & interesting. Like there will ever be zebra in the white house. I love the last room. Very cozy.